Your Maine Full-Service Dealer for Standby Generators. 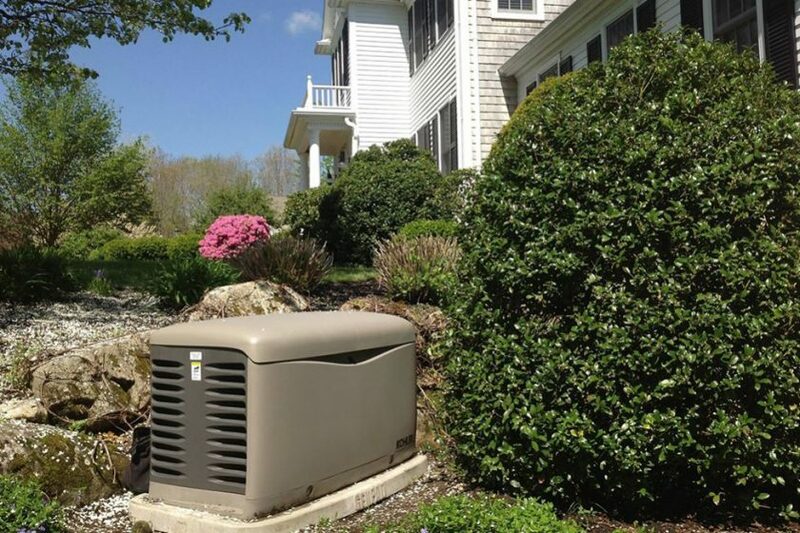 INTERESTED IN A STANDBY GENERATOR FOR YOUR HOME IN MAINE? Our modern lifestyles depend on electricity; from basics like heating and lights, to daily necessities like powering a refrigerator, stove, sump pump, water heater and staying connected to the internet. Protect your home or business with an automatic standby generator and keep life going without interruption. Here in Maine, we’re all too familiar with frequent power outages, that’s why it’s important to have a backup plan when the power goes out. 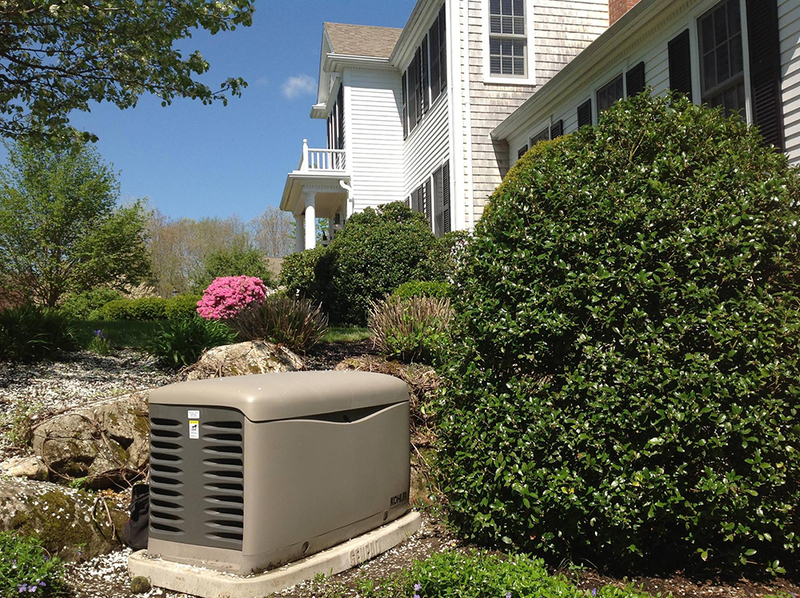 A standby generator protects your family, home and assets automatically. It runs on propane or natural gas, and delivers power directly to your electrical system, backing up your entire home or just the most essential items. We offer complete generator power systems that include both installation and servicing. We strive to make purchasing a backup generator for your home an easy, stress-free process. 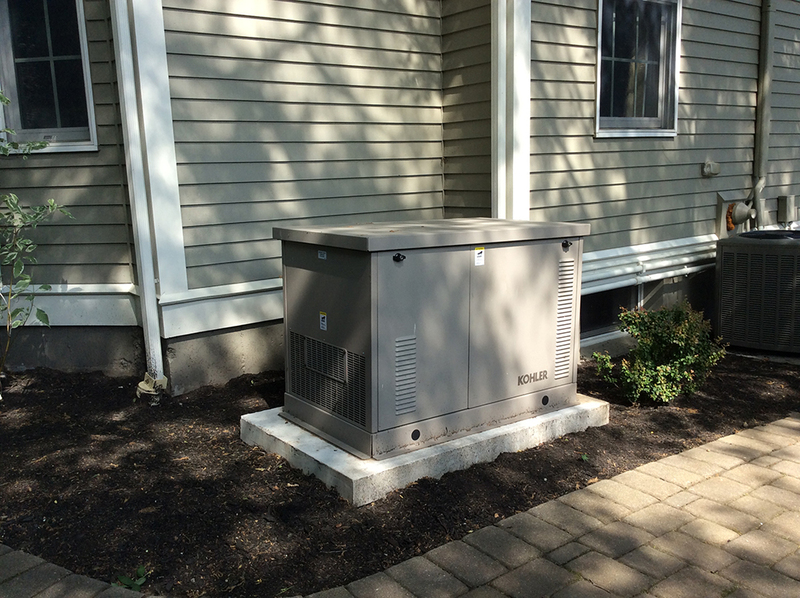 HOW DO I CHOOSE A STANDBY GENERATOR? Let Pow’r Point take the guesswork out of deciding what size and type of backup generator you need. Our trained experts will assess your power requirements and recommend the best standby generator for your current and future needs. Contact us today to schedule a free site assessment. At Pow’r Point Generator Power Systems, we know emergencies can happen at any hour, day or night. Our backup generators come with peace of mind. We offer 24/7 emergency services, so being without power is not a concern. 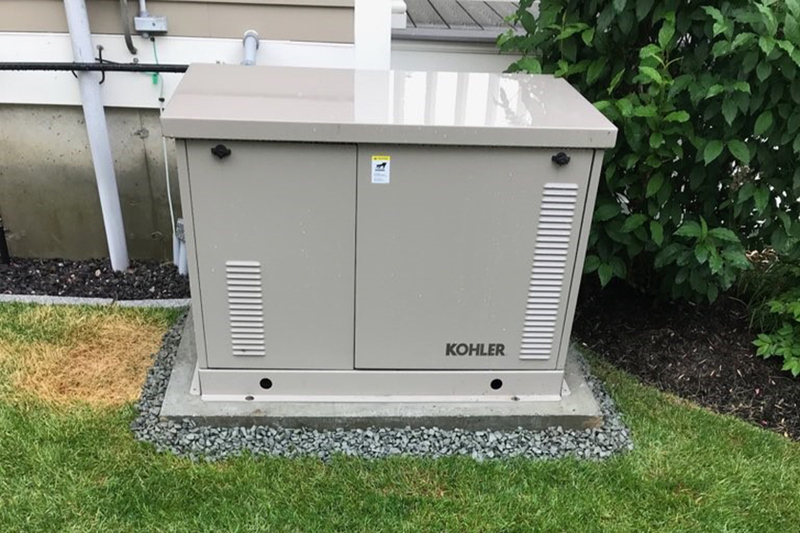 Customer service is our biggest priority and it shows – we have been awarded Titanium status by KOHLER Power, the top-rated home standby generators in the industry. 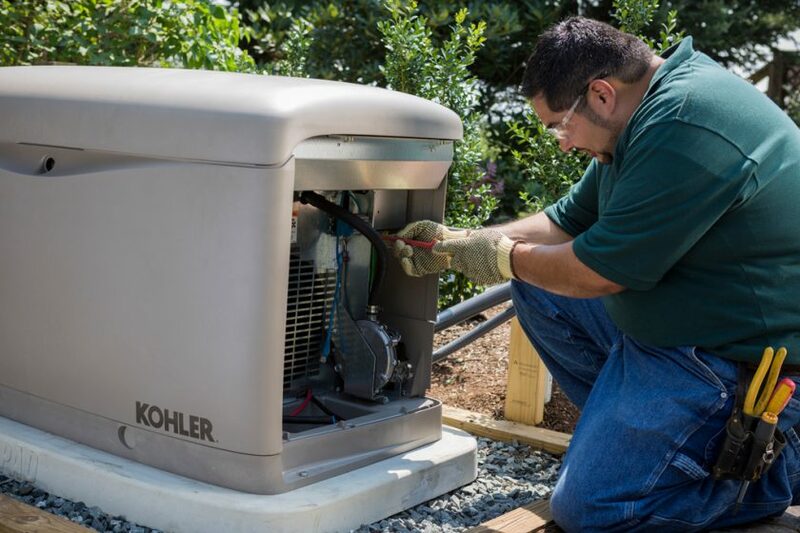 We have a knowledgeable sales team, certified service technicians and access to the biggest generator brands in the industry, such as KOHLER Power. Most importantly – we treat our customers with respect and honesty. We are based in Saco, Maine and have locations in Oquossoc, Maine, and Raynham, Massachusetts to better serve our patrons. 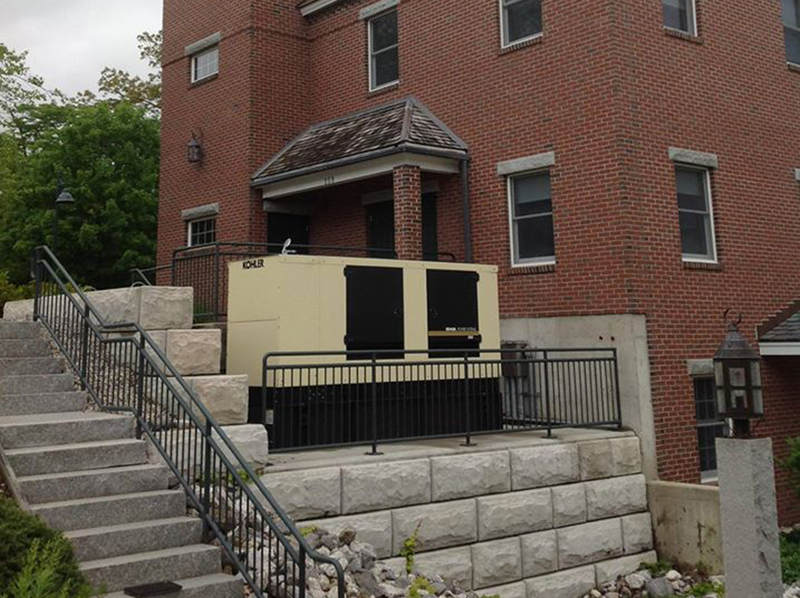 Call us today to find out why we are the standby generator leader in Maine and throughout Northern New England. 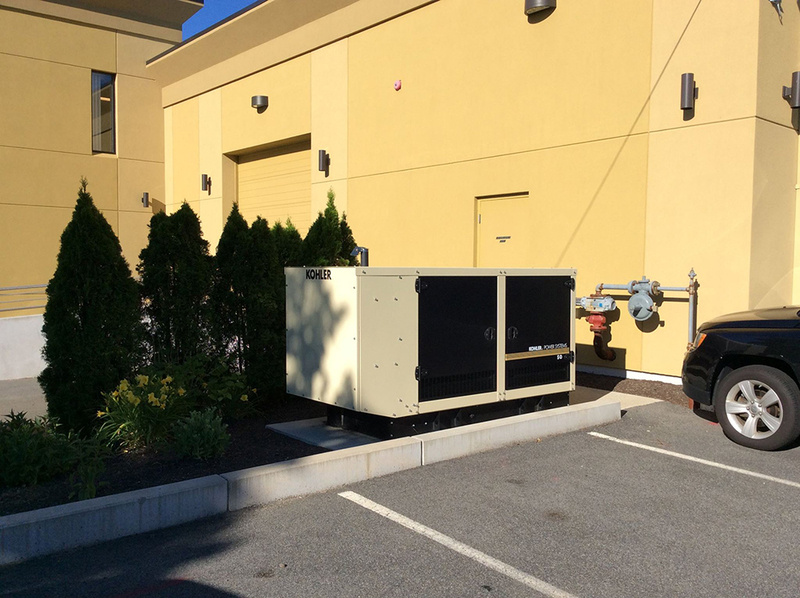 Whether you’re in the market for a new or used backup generator system, our team will take the time to understand your needs and find the perfect standby generator for your home or business. We offer turnkey, customized generator power solutions, generator repair and maintenance, generator rentals, as well as load bank testing. Click below to learn more about the services Pow’r Point Generator Power Systems offer. Click here to view examples of our previous generator installations.